This charming 2bd/2ba 1,417 sq. 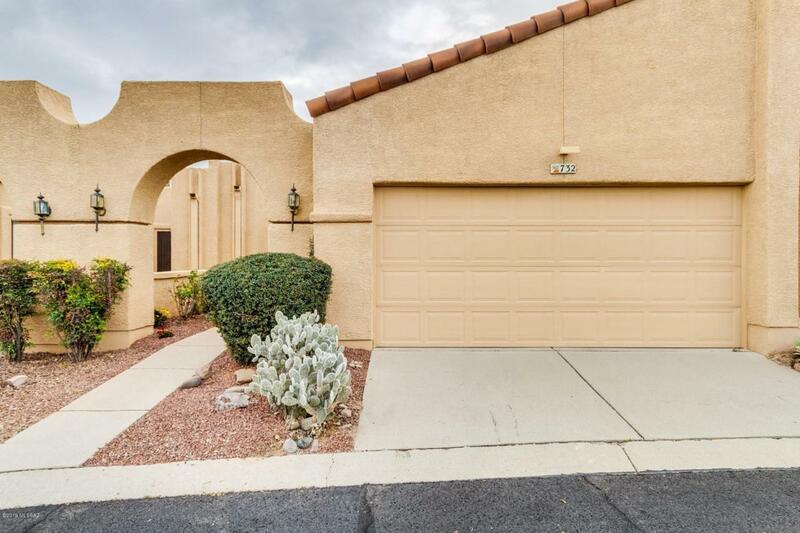 ft townhome is located in the highly sought after Sunset Ridge subdivision. Home boasts spacious bedrooms with new laminate flooring & large closets with custom shelving.. Master bedroom has private bathroom w/ walk in shower. 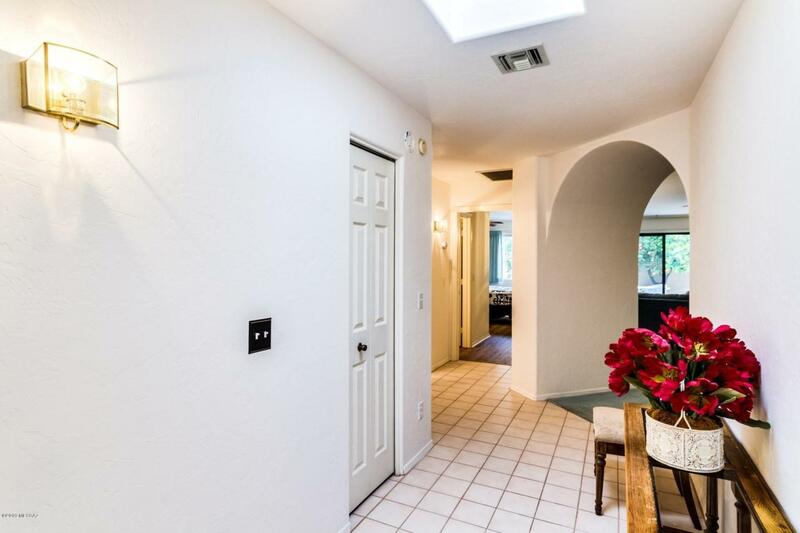 Entertain family and friends in the cozy living room with fireplace, & formal dining area. 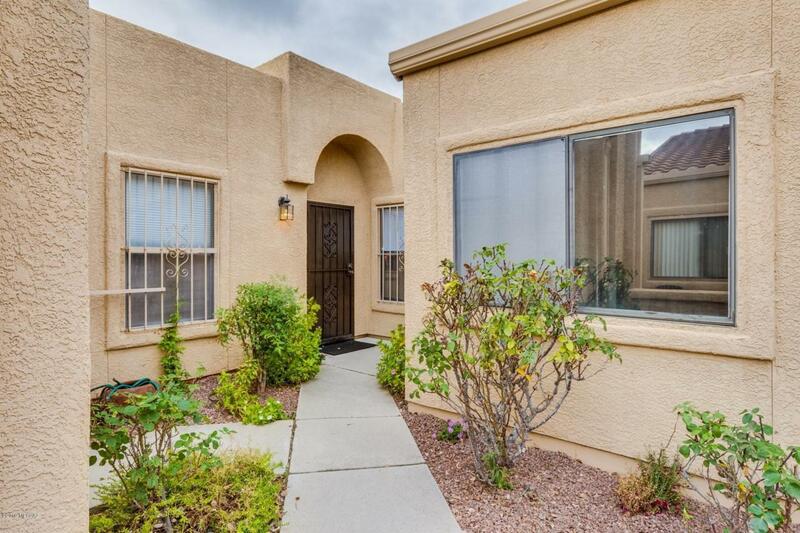 Lushly landscaped yard w/ beautiful, mature fruit trees, patio & mountain views. Many skylights throughout make this home light bright and cheery. NO POLY! 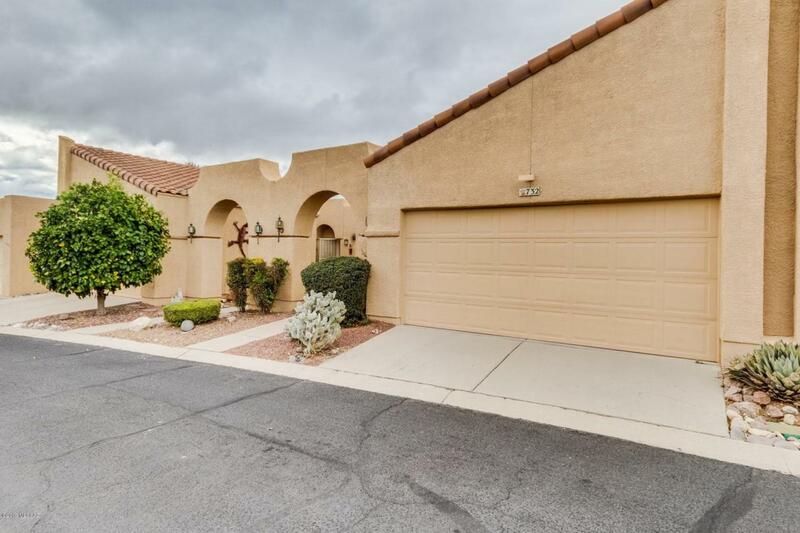 This is a truly wonderful home in a community with friendly , welcoming neighbors community pool and spa, athletic facilities and much more!